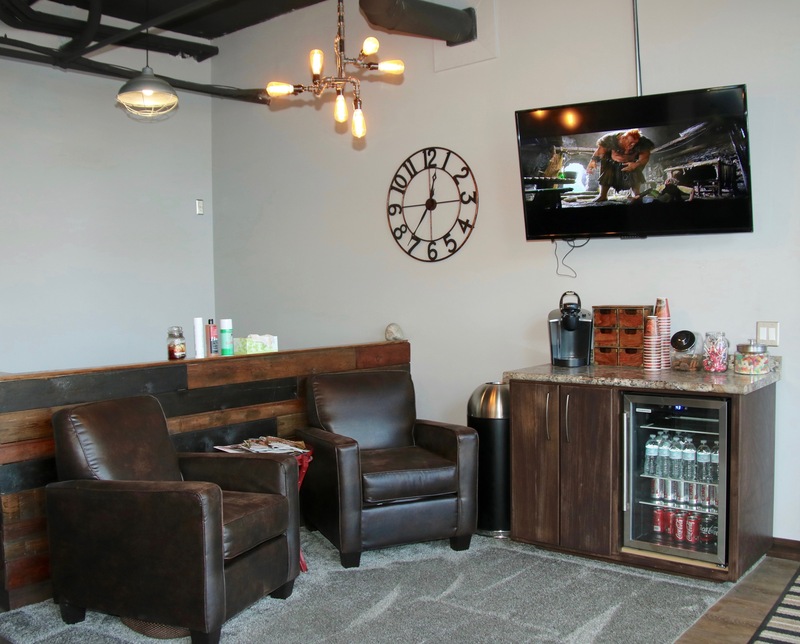 For over 80 years, Graver Barbers has been an institution in downtown Fargo. We’re a classic barbershop with modern appeal. Our old-fashioned barber chairs, big picture windows looking out over downtown and traditional spinning barbershop pole out front demonstrate the pride we have in our craft. Inside, tradition blends in with the modern thanks to a complete remodel in early 2016. When you’ve been in business as long as we have, you get to know your customers. In here, everyone is on a first-name basis and the coffee’s always hot. It’s an atmosphere that feels more like a neighborhood hangout, a place to catch up with friends… a place you keep coming back to year after year. Many of our long-time customers are second or even third-generation customers who remember coming to us for their very first haircut. 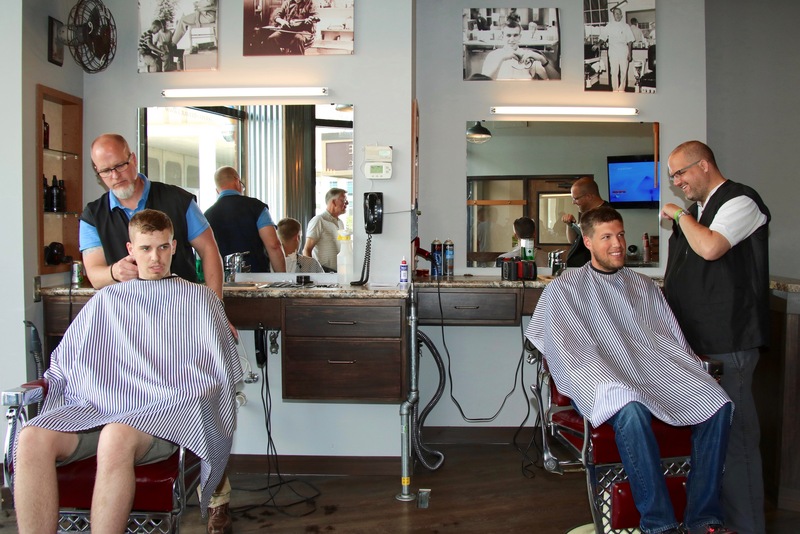 As a family-owned and operated barbershop, we look forward to continuing this tradition for generations to come. 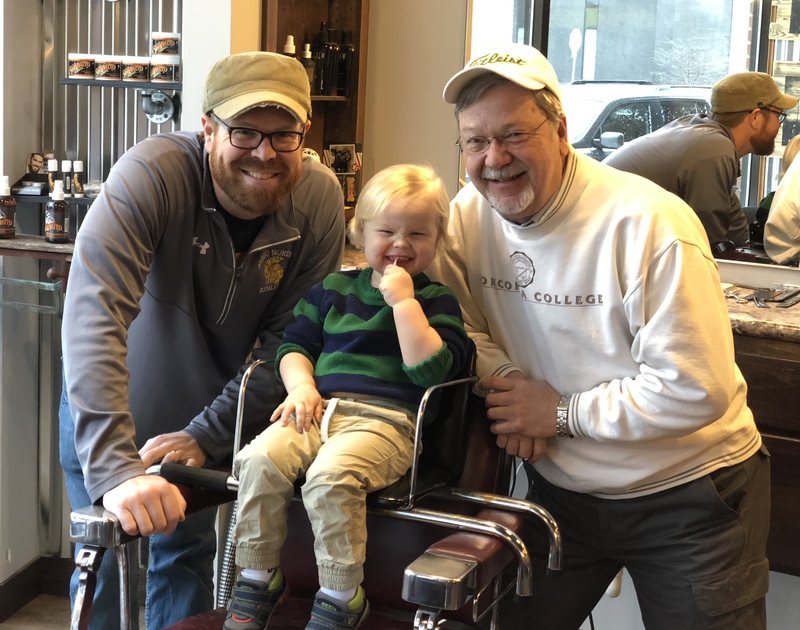 Current owners (and brothers) Joel and Ryan Brehmer took over the shop when their father, Don, retired in 2007 after clipping hair for 45 years. He still pops his head in from time to time to check on his boys… and maybe just to visit a favorite old customer. 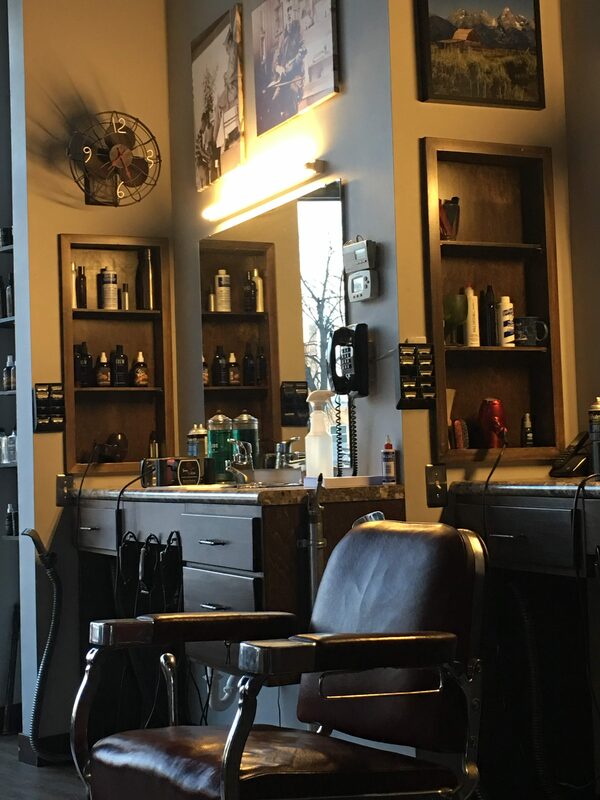 While our roots run deep—some customers have been getting haircuts and trims at Graver Barbers for nearly 70 years—and we’ve maintained that traditional barbershop vibe, we serve all. Our barbers are classically trained, but we do more than buzz cuts and mustache trims. Joel and Ryan’s talent will always keep you looking your finest. As men’s fashion and style evolves, we’ll be there to ensure your look stays fresh and modern. Three generations of Graver loyalists.